A sales manager carries the heavy burden of overseeing the branch that has the most direct impact on revenue. With this in mind, sales managers are responsible for creating sales strategies, setting key performance indicators, and creating a motivational and positive team environment. 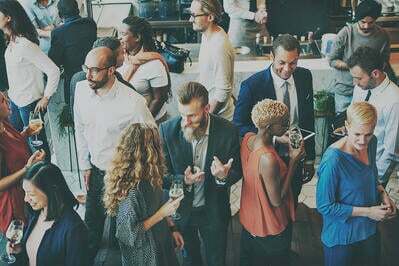 Based on all of the above, we have taken a deeper look at the products that are contributing to the growth in the sales management world. Gong is a conversation intelligence tool that helps sales teams improve overall sales conversations in the form of phone calls, web conferences, and emails. It uses AI to understand how successful sales representatives communicate. Gong also shortens the sales on-boarding process with its coaching capabilities. 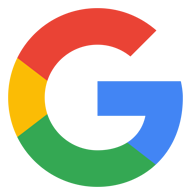 – Gong review by Ben A. – Gong review by Jennifer M.
– Clari review by Joe D.
SalesLoft is the conversation intelligence and sales engagement platform that helps users connect. 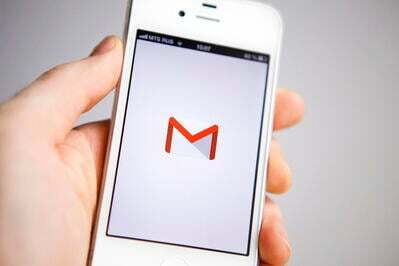 It qualifies and converts target accounts into customers faster by intuitively scaling conversations effectively. – SalesLoft review by Cliff B. – SalesLoft review by Frank S.
InsightSquared helps sales operations professionals break the cycle of spreadsheet creation by equipping them with actionable, real-time intelligence on virtually all sales KPIs. – InsightSquared review by Betsy E.
Lessonly is training software that helps teams learn, practice, and do better work. The result is faster on-boarding, higher net promoter scores, more closed deals, and superior customer experience. 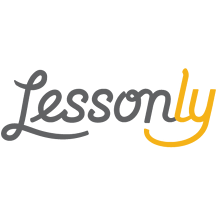 “Lessonly has an incredibly intuitive interface, and building lessons is a breeze. We primarily use it to onboard new sales and support agents, and the response we've received at having interactive lessons has been very positive. Our agents actually enjoy taking time for training now!" 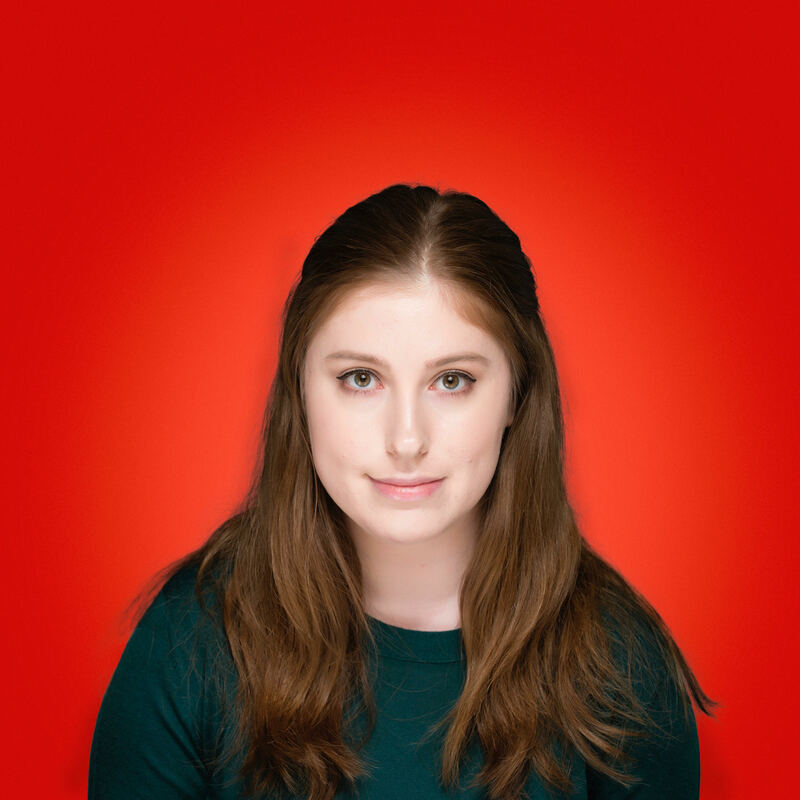 – Lessonly review by Sarah H.
– Lessonly review by Rachel G.
VanillaSoft is a sales engagement platform that helps sales development teams engage a collective total of over 15 million contacts every month. 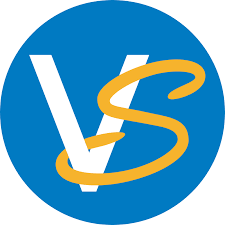 Used as a standalone system, or in combination with existing traditional CRM systems, VanillaSoft empowers sales reps to respond to new leads within seconds, interact with leads more consistently and across more channels, and generate more qualified sales opportunities. – VanillaSoft review by Kyle H.
– VanillaSoft review by Nathan P.
– Databox review by John M.
Gryphon Networks captures all call activity, regardless of location or phone type, through innovative cloud-based telephony. The daily activity of a sales team allows managers to keep track of team performance. The sales performance data provides sales managers with peace of mind by offering accurate performance metrics on demand. 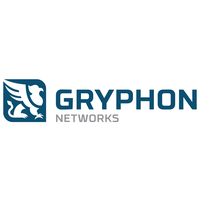 – Gryphon Networks review by Erin M.
– Gryphon Networks review by Ivan D.
Velocify Lead Manager is a sales acceleration platform that helps sales teams prospect with more precision, accelerate lead engagement, and implement optimized workflows, ultimately helping sales teams find and convert more leads. – Velocify Lead Manager review by Devin R.
MindTickle is a sales readiness platform for onboarding, product training, and coaching that helps fast-growing companies to prepare their sales teams and partners in a scalable and effective way. – MindTickle review by Pulkit G.
– MindTickle review by Devon M.
LevelEleven is a sales management system that is intended to help sales managers motivate, engage, and coach sales representatives. It includes gamification and CRM solutions that help sales managers and other managers keep their teams focused on the right things. – InsideSales.com Predictive Playbooks review by Marilyn Q.
Visme is an online data visualization tool that allows users to intuitively create interactive presentations and infographics within their browsers. – Showpad Coach (formerly LearnCore) review by a user in computer software. – Showpad Coach (formerly LearnCore) review by Colin A. “Very customizable! It is easy to change seemingly simple things that are actually very difficult to change in Excel. Also, the templates make creating repeatable graphs a breeze." – Grapher review by Brandon B. – Grapher review by Paul M.
Grow.com is a business intelligence dashboard that helps small- and medium-sized businesses visualize and share business performance in real time by uniting data from hundreds of sources, including spreadsheets, databases, and SaaS applications. 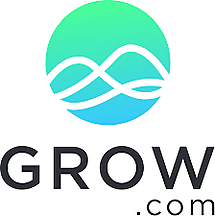 – Grow.com review by Laura S.
Ambition is a sales management platform that syncs data from key systems like Salesforce into a drag-and-drop UI that allows managers to create performance visualizations and insights across their entire sales organization. – Ambition review by Chelsea M.
– Ambition review by Nisha R.
– Google Chart Tools review by Gideon R.
iDashboards is data visualization software with customizable and flexible dashboard solutions that easily integrate with key data sources, so users can quickly view and analyze performance metrics. – iDashboards review by Rebecca S.
LevelJump is a sales enablement and readiness solution. 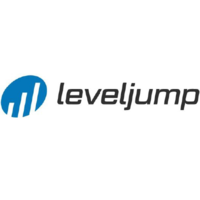 LevelJump reduces ramp-up time of new sales hires. It improves impact on revenue by attributing sales enablement programs, training, and coaching to metrics in Salesforce. Based on reviews, users particularly enjoy how easy it is to do business with LevelJump, as well as their quality of support. 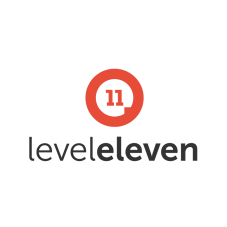 – LevelJump review by Avi L.
– LevelJump review by Sarah H.
DashThis provides an analytics dashboard that helps users create reports using data from a variety of sources and connected integrations. Sales representatives see major improvements in client relationships as well as quickening the sales process. – DashThis review by Darian K.
– DashThis review by Jonas M.
Membrain is a sales performance management tool for teams working with complex B2B sales. Sales reps can initiate prospecting campaigns, analyze sales trends, and close sales at a higher rate. – Membrain review by Henrik H.
Aviso allows sales operations to stop relying on manually adding data to spreadsheets and manually creating reports. Aviso leverages real-time sales performance and data to forecast pipeline performance. – Aviso review by Christine T.
– Chorus.ai review by John S.
– Chorus.ai review by Jackie S.
Spinify is a sales performance management tool that gamifies business activities for all target-based employees. It’s a great tool for sales managers to create competitions and leaderboards on any metric. – Spinify review by Jason P.
– Spinify review by Jason S.
Jiminny is a sales coaching tool that incorporates web conferencing, a dialer, and SMS tools, each built in a way that allows you to develop the skills of your team. The platform also integrates with your CRM tools to show you powerful insights on where to coach for the highest impact while saving your team hours of time on routine administrative tasks. – Jiminny review by Tom G.
– Jiminny review by Nnamdi A. Hoopla is sales performance management software that combines modern game mechanics, data analytics, and broadcast-quality video in a powerfully simple application that makes it easy for managers to motivate team performance and score more wins. Hoopla allows managers to create contests, competitions, and leaderboards around any CRM metric, and broadcast live performance updates to TV, web and mobile screens throughout the company. 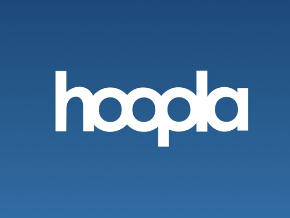 – Hoopla review by Zach P.
– Salesforce Sales Analytics review by Andrew B. – Salesforce Sales Analytics review by Seth P.
– Megalytic review by Leisha J.
SAP Lumira is a business analytics solution that helps streamline transactions, data preparation, analysis, and action, to help sales teams make more informed decisions. – Sales-i review by Sean F.
Spotio is a sales analytics tool that allows sales teams to build pipelines, manage field sales, and generate leads. As a tool that tailors itself for field sales, the product has great features like territory management, Google Places integration, and sales route planning. "Spotio is an ideal tool for the acquisition of data from field studies, I am very pleased with this publication, the interaction it has with our representatives in the different points where they are located, sending us constant information to the area of studies, about the performance and the potential of engagement of our representatives, also thanks to their scheduled tasks can schedule all kinds of meetings and future studies, where they can attract new people who are prospects of customers, another point in favor of this application is the interaction with different tools of market, which are used by many companies and people, which makes it very adaptable to different work environments." – Spotio review by John B. S.
– Spotio review by Ted T.
TopOPPS is a sales pipeline management and forecast predictability solution that leverages machine learning algorithms to automate the collection of CRM data, as well as bring clarity to the sales pipeline, alignment to the sales process, and accuracy to forecasts. – TopOPPS review by Mark G.
HubSpot Sales Hub gives you a full suite of tools to boost your productivity, shorten deal cycles, and make your sales process more human-friendly. Sales reps can track engagement in sales activities and automate proper follow-ups so they can close their sales. HubSpot Sales was rated as one of the top 50 sales tools of 2019 by G2. – HubSpot Sales review by Claudia L.
Datahug is a sales optimization solution that enables sales teams to increase sales velocity, reduce pipeline risk, and abolish forecast calls by capturing and analyzing sales activity automatically from email, calendar, and CRM platforms. SalesRabbit is a sales enablement service and mobile CRM designed specifically for outside sales, including field sales, and door-to-door sales. It provides solutions for lead tracking, lead management, and all your other field sales and door-to-door sales needs. – SalesRabbit review by Vincent H.
– SalesRabbit review by Anthony T.
Geckoboard is a data visualization solution with live TV dashboards that focus on key measures of a sales team’s performance. – Geckoboard review by Kevin M.
– Geckoboard review by Julian M.
– Slemma review by Anthony M.
Between key performance metric tracking tools, coaching platforms and other management solutions, the values are endless when managers implement a solution that’s right for their business. Once you try out a tool or two, be sure to leave a review! Do you want to maximize call tracking tactics for your sales team? Learn about what sales enablement is and how to properly align your sales departments.